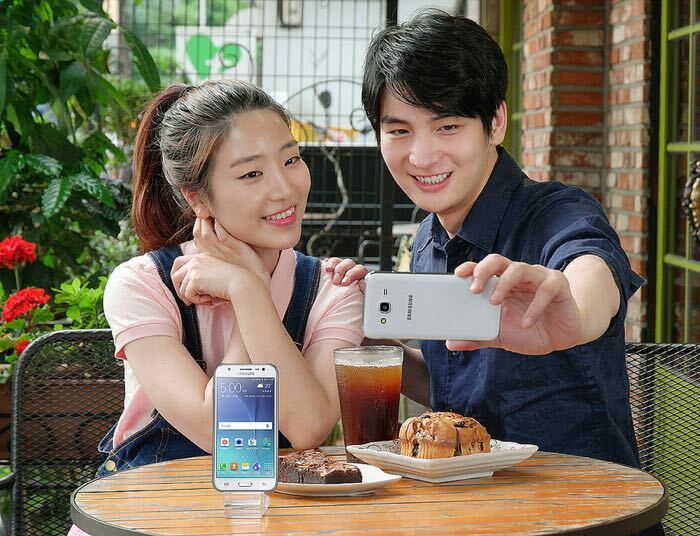 The 2016 Samsung Galaxy J5 and Galaxy J7 have already popped up in some benchmarks and also the Bluetooth SIG. Now the two devices have been certified by TENAA and some photos have revealed that these new smartphones may come with a metal body. Both of the handset are now listed with Android 6.0.1 Marshmallow and the Galaxy J5 will come with a 5.2 inch display with a 720p HD resolution, the Galaxy J7 will have a 5.5 inch 1080p Full HD display. The Galaxy J5 will apparently have a quad core processor and the J7 an octa core processor. 2GB of RAM on the J5 and 3GB on the J7. Both handsets will come with 16GB of storage and both devices are expected to feature a 5 megapixel front camera and a 13 megapixel rear camera, as yet there are no details on when they will launch.